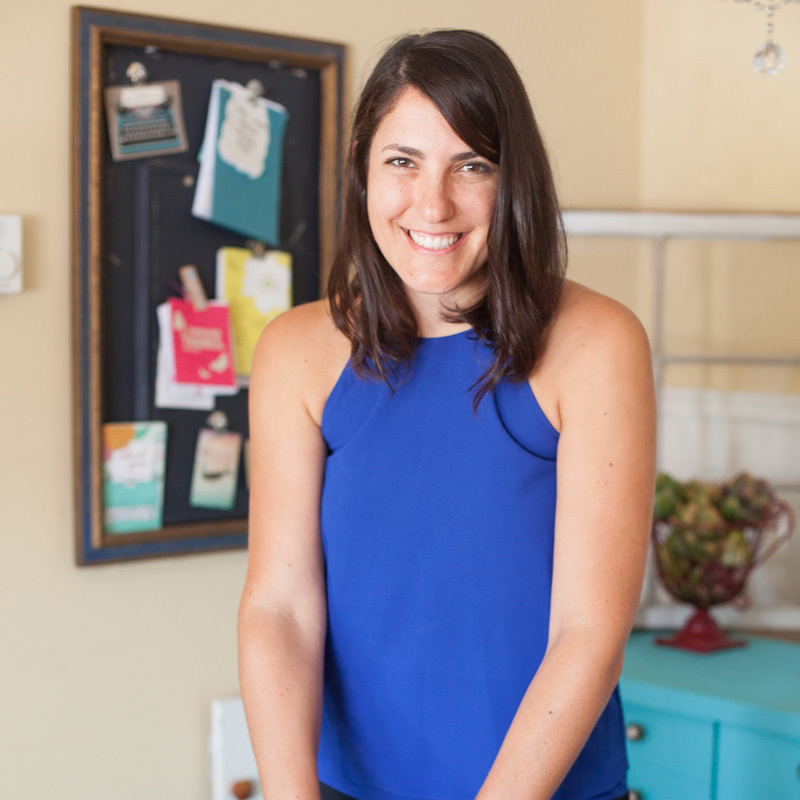 Nicole Cormier is an anti-diet dietitian, local food enthusiast, author, an intuitive eating nutrition therapist and a certified Be Body Positive Facilitator. She indulges her passion for nutrition and local foods on beautiful Cape Cod through her nutrition therapy practice, Delicious Living Nutrition, through partnership in a cold-pressed juice company, The Local Juice, and her work with Sustainable CAPE, a non-profit that celebrates local food while teaching about the health of our bodies, community, and environment. Underlying everything she does is the concept of sustainability. This is an essential aspect of how she helps clients discover new foods and ways of cooking to put them on a path to health, as well as her own health. She graduated from the University of Massachusetts and the Beth Israel Deaconess Dietetic Internship in 2006. After following her passions, she has been mentoring nutrition students through Summer Internships and founded the DLN Dietetic Internship that will welcome their first class January 2020. Dianna Carpentieri is a Registered Dietitian, and local food and fitness enthusiast. She earned a Bachelor of Arts degree in Psychology from Randolph-Macon College and worked at a neuropsychological practice assisting individuals with a wide range of neurological and psychological conditions. This experience, combined with her lifelong love of food and athletics, influenced her to pursue further education in order to more fully counsel individuals on the important relationship between their mind, body, and nutrition. In 2013 she completed the combined Dietetics Program and Master’s of Science degree in Food and Nutrition at Framingham State University in Framingham, MA. After which she completed a postgraduate Dietetic Internship through Priority Care Nutrition in Boston, MA. Dianna is extremely passionate about helping others achieve their health goals, through nutritional counseling she educates her clients on how to choose foods that are not only enjoyable, but also provide adequate nourishment for optimal mental and physical health. Briget Bride has enjoyed building a private psychotherapy practice, based on compassion for the human struggle. She has helped many people feel and function better in their marriages, at work, and internally for nearly 25 years. Issues such as Anger, Self-Esteem, Anxiety, Marital Difficulties, and many others are approached with respect, kindness, depth, and straight talk. Understating that choosing the right therapist is a very important and personal process, Briget offers a 1-hour interview without charge. Believing that the mind and body are one organism, her personal joys include foraging, preserving and fermenting vegetables, and gardening with her husband and two cats. Nature is my teacher. To learn more about Briget visit her website, www.brigetbridepsychotherapy.com.